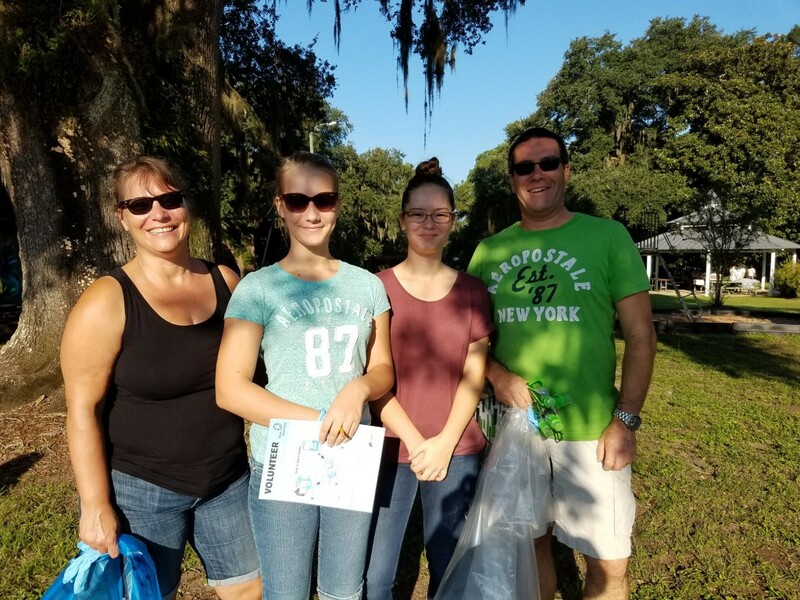 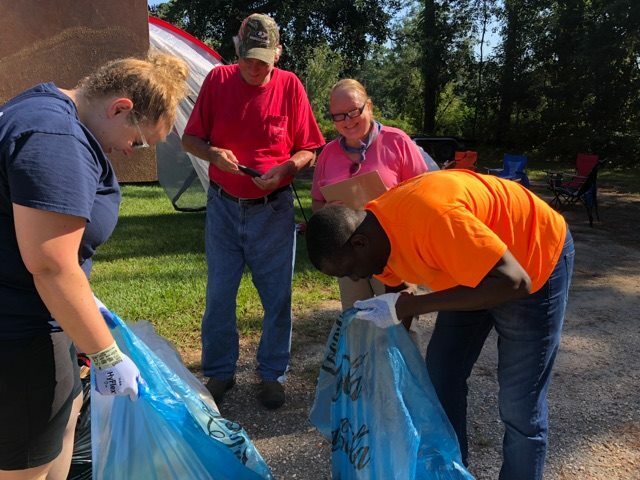 The 31st annual Alabama Coastal Cleanup was held Saturday, September 15th across Mobile and Baldwin counties. 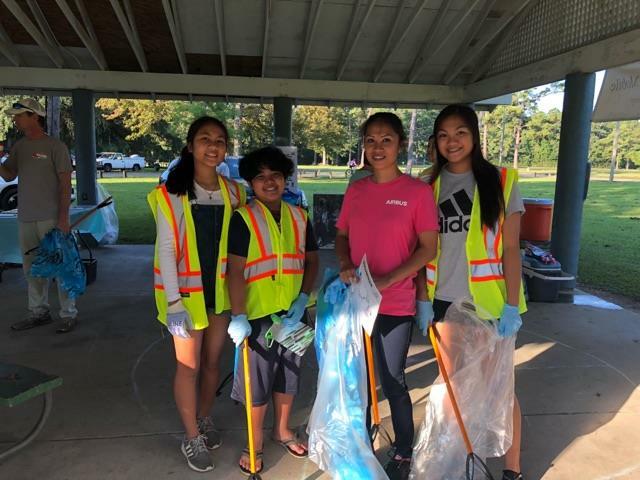 Airbus volunteers acted as Recycling Coordinators at McNally Park and May Day Park (Dap. 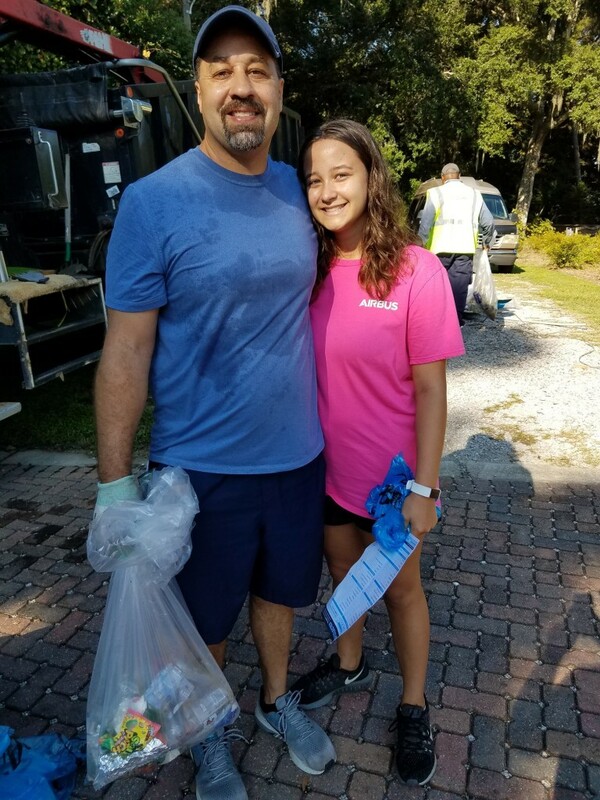 Our job was to separate plastics and aluminum to reduce landfill disposal. 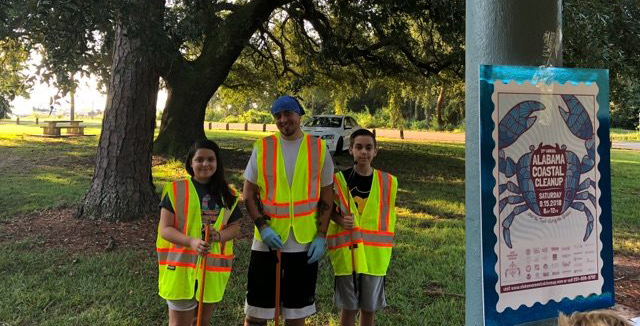 Alabama’s largest one-day volunteer event, Coastal Cleanup removes tons of trash out of our waterways and is one of the many ways Airbus gives back to the community, while having fun and building team spirit.